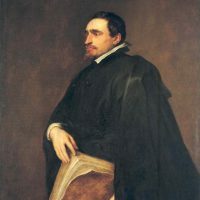 While we often write about high-profile litigation over Nazi-looted artworks, it’s worth noting that in recent months, there have been a number of important examples of voluntary restitution, as parties increasingly seek to resolve such disputes outside the courtroom. 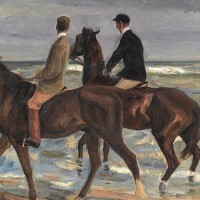 In January, a German food company, Dr. Oetker, took steps to return four artworks from its corporate art collection whose provenances had been traced to victims of the Nazi regime. 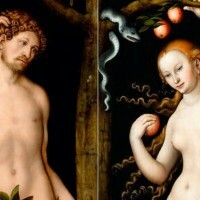 The heirs of a prominent Jewish art dealer have sued the Bavarian state over a group of eight valuable paintings that were allegedly looted when the dealer fled Nazi Germany. See Docket No. 16-09360 (S.D.N.Y.). 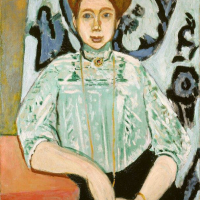 The filing likely marks the start of another complex litigation against a sovereign state over artwork clouded by actions taken during the Nazi era. After a long legal battle in multiple federal courts, the University of Oklahoma has reached a settlement regarding a claimant’s attempts to recover a Nazi-looted artwork by celebrated Expressionist painter Camille Pissarro. We have previously written about this case, which involves a claim by 75-year-old Leone Meyer, who says that the painting, La Bergère Rentrent des Moutons (“Shepherdess Bringing in Sheep”), was stolen from her family by the Nazi regime during World War II. 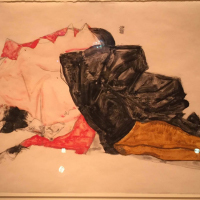 Around this time last year, our blog wrote about the history of two works by Austrian Expressionist Egon Schiele. 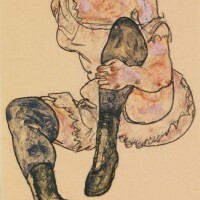 Both were once owned by Fritz Grünbaum, a Jewish Austrian cabaret performer and art collector who was imprisoned by the Nazis in 1938 and died in Dachau in 1941; it’s unclear what happened to his art during and immediately after World War II, but a handful of the works have surfaced over the years since, sometimes leading to competing claims of ownership. Back in 2013, this blog discussed the ongoing litigation—and resulting international controversy—over a famous collection of religious books and manuscripts related to the heritage of Chabad-Lubovitch, a Hasidic Jewish organization founded in Russia and now based in New York. 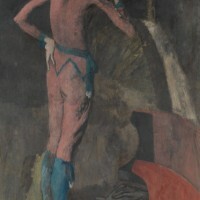 The Russian government, who has control of the collection, has refused to participate in the litigation. This month, the matter took on new weight as a federal court granted the Chabad-Lubovitch claimants’ request for an interim judgment against the Russian government—to the tune of over $40 million. 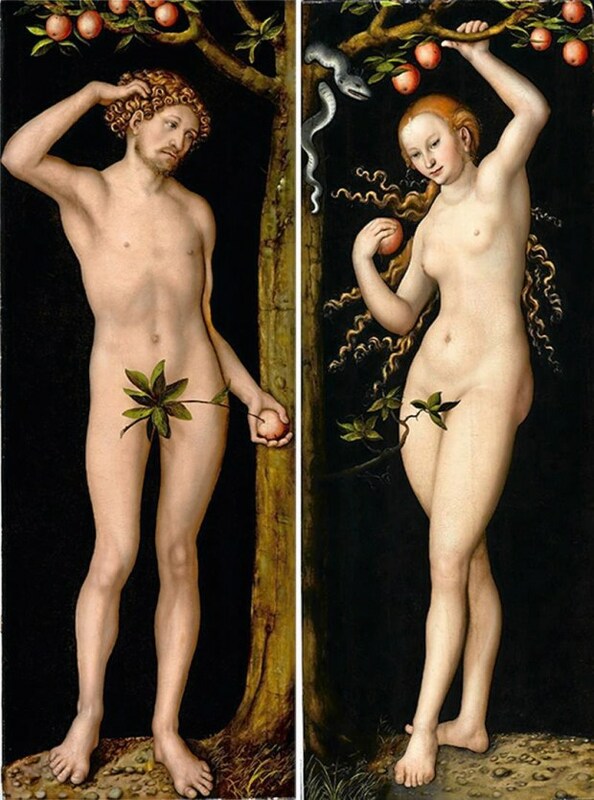 This blog has covered many recent stories involving Nazi-looted artworks. 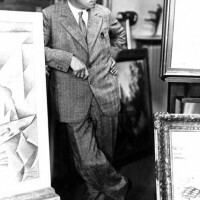 In early June, the U.S. District Court for the Central District of California ruled on the choice of law to be applied to one such dispute, and in the process dealt a blow to the claimants who were seeking the return of a long-lost artwork. 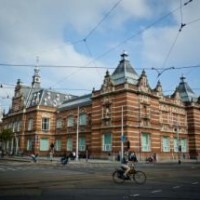 The case highlights the difficulty of litigating these disputes that not only span decades of time, but also cross borders, jurisdictions, and legal regimes. 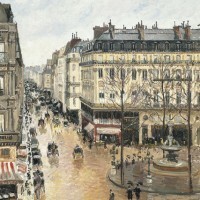 Recent months have seen interesting developments in a federal lawsuit against the University of Oklahoma to recover an allegedly Nazi-looted painting by famed Expressionist Camille Pissarro. 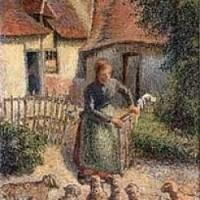 75-year-old Leone Meyer claims that Nazis stole the painting, Pissarro’s “La Bergère Rentrent des Moutons” (“Shepherdess Bringing in Sheep”), from her family during World War II. 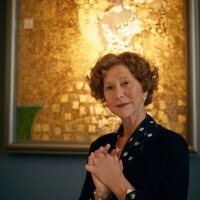 The Jewish family owned a significant stake in Galeries Lafayette (a high-end Paris department store) and had an extensive art collection.